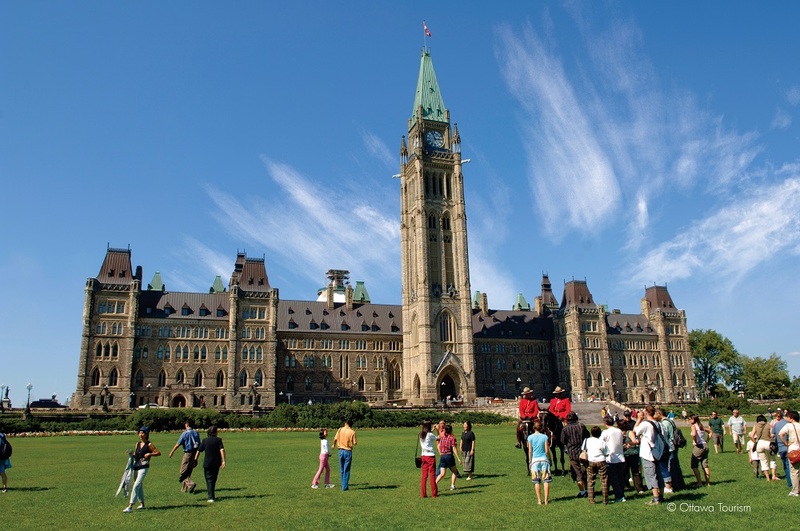 Ottawa is the capital city of Canada and the rich in the country’s history and heritage. Home to the federal government, the 4th largest city in Canada offers arts, politics, entertainment and incredible dining experiences. 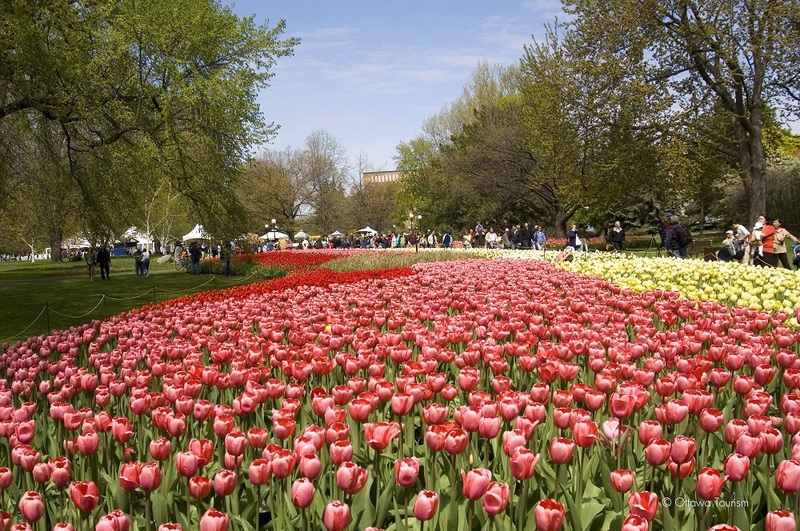 This city takes full advantage of every season with its sprawling green spaces, a massive ice skating rink that runs through the city in the Winter and of course, the world-famous Tulip festival in the Spring. 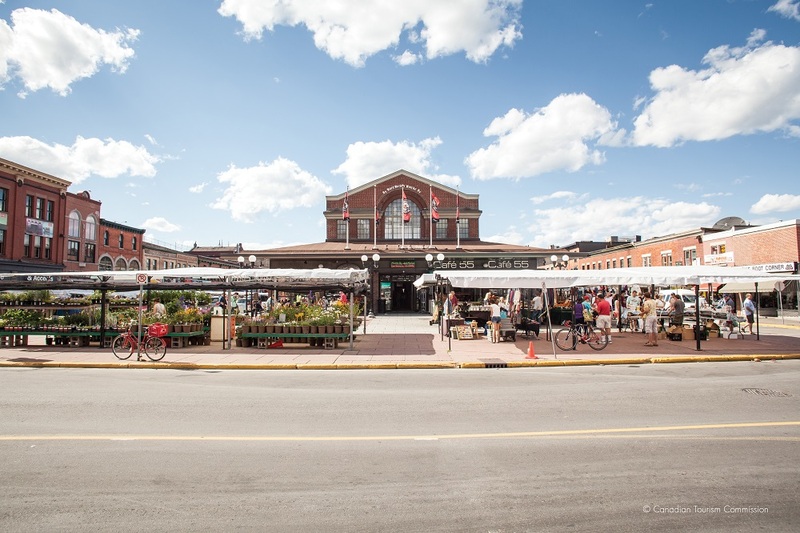 With a pedestrian-friendly downtown core that is home to many world-class hotels, it’s easy for meeting planners and delegates to attend an event and take in the city’s many sights. 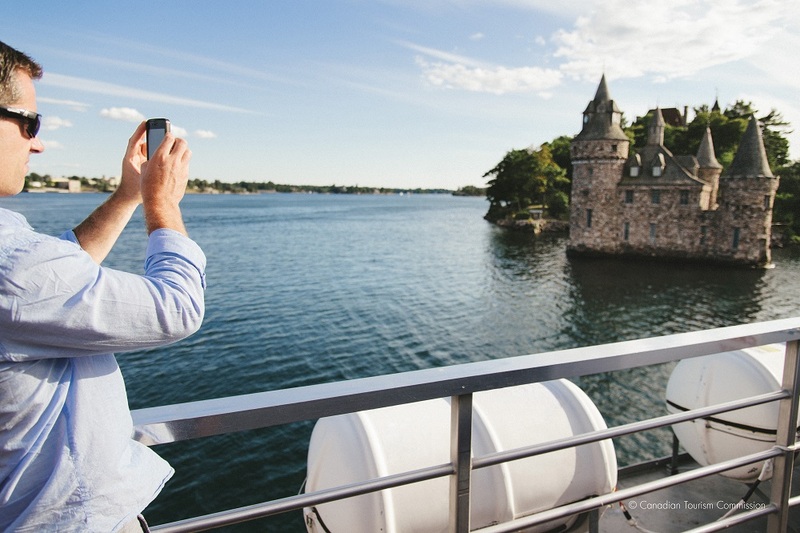 From beautiful museums, to outdoor adventure in any season, to gourmet award-winning restaurants and high-end shopping, you can be sure that there is plenty for everyone to see and do. Ottawa is a charming cosmopolitan city nestled amongst majestic rolling rivers and vast green spaces. It is one of the most beautiful capitals in the world. The nation’s political hub is home to the Government of Canada, the Supreme Court of Canada, and many federal departments and agencies. The beautiful Rideau Canal World UNESCO Heritage Site, a 4.7-mile Ice skating rink in the winter, runs through the heart of the city. 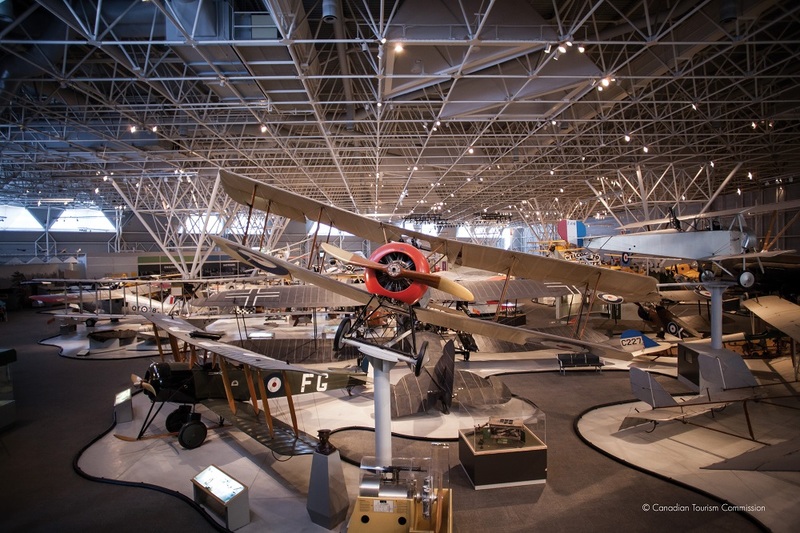 Ottawa’s national museums tell the country’s story in art, history, nature, at war, in aviation and space, agriculture and food, science and technology, plus attractions that focus on Canada’s Indigenous peoples. The Canadian Science and Technology Museum has just opened after an 80-million-dollar renovation project. The Ottawa Art Gallery has recently been made five (5) times bigger and is re-opening in Spring 2018. Home to more than 1,750 tech companies and growing! Named the least expensive Canadian city by the Mercer cost of living index. Ranked the top Canadian tech hub to live and work in by Expert Market.